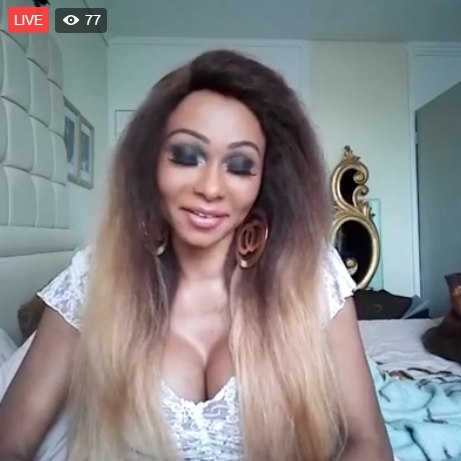 Nigerian Transgender, Miss Sahhara says she is thinking of representing Nigeria at the Miss Trans Star International Pageant holding in Barcelona, Spain on September 17th. 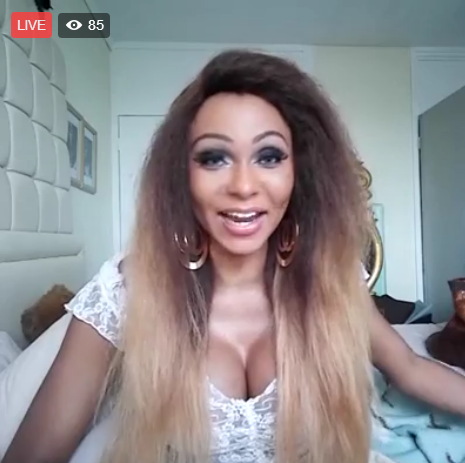 She wrote on her Facebook wall this afternoon – “I am thinking of participating in Miss Trans Star International Pageantrepresenting Nigeria! What should I do to land top 5?”. Last year, she represented Nigeria at the World Transgender Pegeant and won the crown.